Maintaining human relationships can be such hard work sometimes. 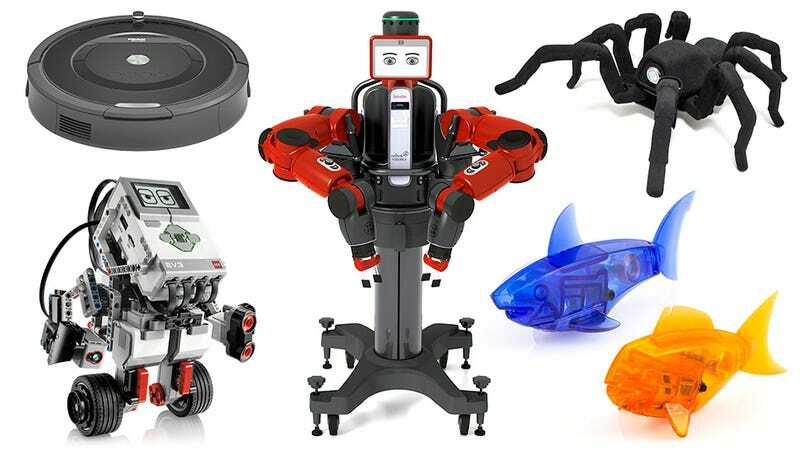 And if you know someone who's decided to cut ties with their fellow man and completely avoid all that emotional drama, here are some robotic gift suggestions that guarantee they won't be lonely as a result. After all, robots don't really have birthdays to forget, do they?